Designed for challenging environments, this rugged navigation tool offers precise direction taking to ensure you get to and from your destinations of choice. 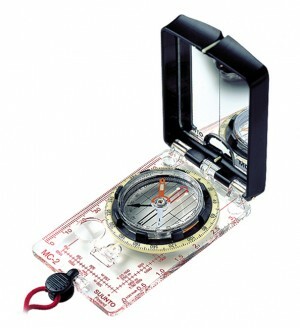 Features a professional grade mirror compass with all the trimmings, such as clinometer, cm and inch scales, sighting hole, and an adjustable declination correction scale, you have to try Suunto’s MC-2G Global Compass. Checkout the review below and get this deal before it disappears.